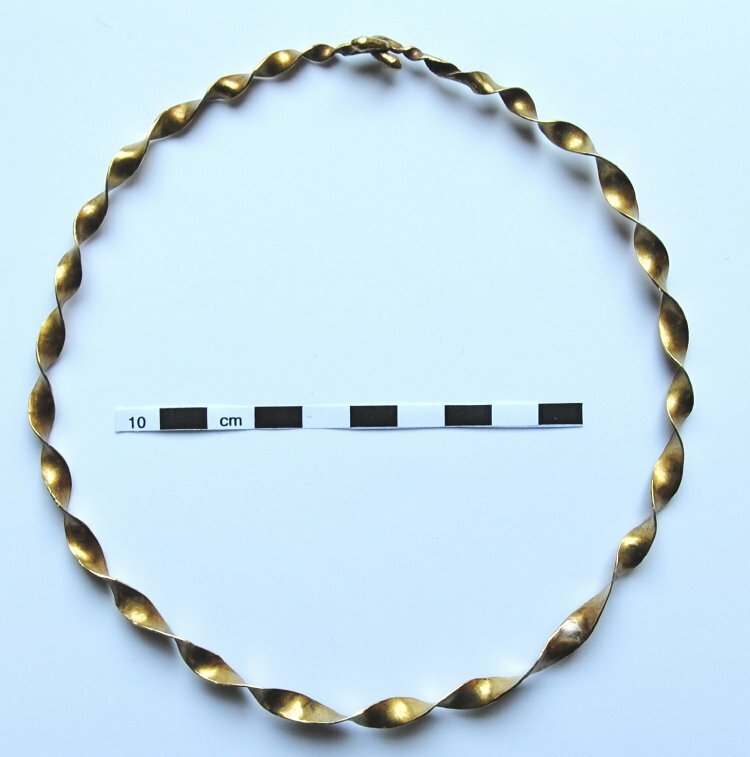 The British Museum holds 59 items identified as coming from Co Roscommon. The majority of these (46) are assigned to the Early Medieval period, followed by the Bronze Age (4) and Early Medieval (3). The most common object type represented are pins (24), followed by needles, ringed pins and spear-heads (3 each). The main material types represented are Metal (39) and bone (12), though items of Stone, Wood, Antler, Leather, and Tooth are also recorded. 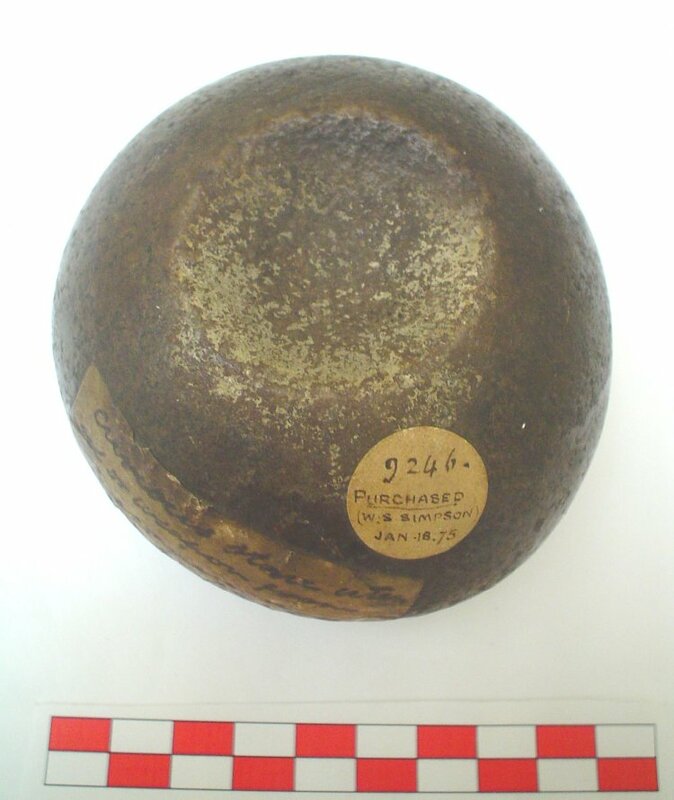 Stone macehead partly perforated on both sides, round shape and rounded edges, smooth surface, brown in colour. Copper alloy socketed spearhead, two lugs on socket. Copper alloy socketed spearhead, pegged. Damaged. Antler ring, inside edge very worn and smooth. Bone pin with two-pointed head, decorated with punched dots on one side, oval section shank. Bone needle with flattened oval head and circular section shank, point missing; now in two fragments. Bone pin with cruciform head, oval section shank. Bone needle with flattened oval head and circular section shank. Bone (? )netting-shuttle, hollow at one end with four perforations at the other (two broken); groups of incised dots on upper portion. Bone pin with flat head and tapered shank of oval section. Bone pin with pierced wedge-shaped head and tapered oval-section shank; point missing. Bone pin with wedge-shaped head pierced by an oval hole; tapered oval-section shank. Bone pin with pierced wedge-shaped head; tapered oval-section shank. Copper alloy brooch, plain hoop with expanded terminals, each decorated with an incised cross; pin-head cylindrical. Copper alloy pin with cruciform head, decorated with interlace knot; oval section shank with mid-stem bulge. 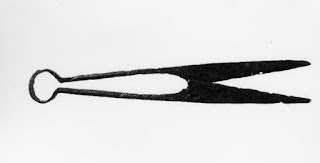 Leaded gun metal ringed pin with polygonal head, interlace on one face, incised diagonal cross in square on other; oval section shank. 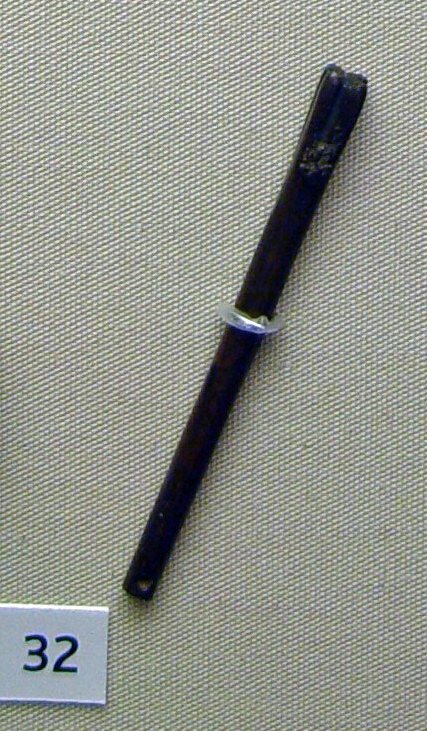 Leaded gun metal pin, rounded head with incised radiating lines, shaft of circular then square section, decorated with incised saltires. Copper alloy pin cast in imitation of ringed pin, polygonal head ornamented with brambled lozenges. Brass cast pin with conical brambled head; faceted and incised shank. Brass crutch-headed pin, oval section shank with mid-stem bulge. Bronze pin with round head with glass cabochon on one side, back flat and punched with dots; shank slightly hipped. Bronze crutch-headed pin with slightly hipped oval-section shank. Bronze pin with biconical brambled head; upper portion of hipped shank of oval section, lower of square section. 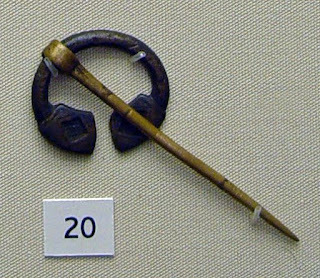 Bronze pin, head in form of openwork interlace knot; hipped shank, upper part of which has a herring-bone pattern and two lozenges. 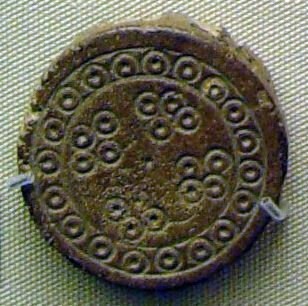 Bronze domed-head pin with triskele of four dots on top and three vertical lines of punched dots on neck; hipped shank. Bronze pin with small globular head; hipped shank of oval section. 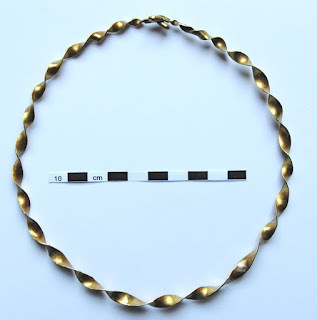 Bronze ringed pin with knobbed ring of oval section and shank of oval section hooked over it. Copper alloy pin with wedge-shaped head and flat oval plate with scalloped edge about a 1/3 of the way along the shank. Bronze pin with hooked head; dot-punched; point slightly bent. Bronze pin with pear-shaped and shank of oval section. Bronze (? 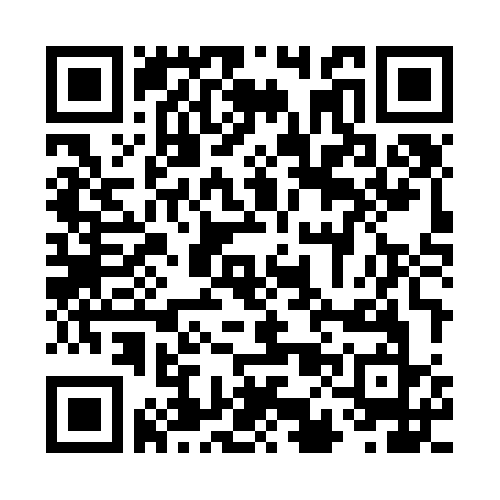 )harp-peg or (? )punch with quatrefoil motif on head and shank of oval section pierced at end. Bronze penannular brooch with lozenge-shaped terminals with sunken brambled panel & outline border; oval-section shank. Iron (? )knife with long tang of oval section terminating in a point. Iron scoop or gouge, one end spatulate, the other hollowed out. Bronze pin with oval brambled head surmounted by square section knop; traces of zigzag on shank. Bronze domed-head pin with rosette on top and notched collar; of circular section, with bent point. Bronze disc-headed pin with incised border of diagonal grooves; shank of circular section with bent point. Bronze pin-shank of oval section, point bent upwards. Iron leaf-shaped spear-head with split socket; damaged. Iron pruning-knife or bill-hook with flat curved blade and split socket pierced by a small hole at the base. 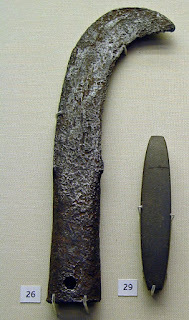 Iron double-headed axe with central oval socket and expanded blades. Iron arrow-head with central rib and hollow socket; damaged at base. Bronze shank of pin, gilded upper part of circular section, lower part of square section; point missing. Shale bead, flat annular and dark grey. (? )Gaming piece of polished tooth, domed, with modern metal spike projecting from base. Wooden peg with split shank and roughly faceted head. Bone counter, circular, with band of ring-and-dots around four groups of similar motifs around central dot; edge and back damaged. Bone counter, circular, with quincunx of five incised ring-and-dots; back damaged and worn. Shoe; made from one piece of leather; heel damaged; front and back were sewn together; two slits on either side of instep. Wooden bucket stave; marks of two bands outside and groove for the bottom on the inside. 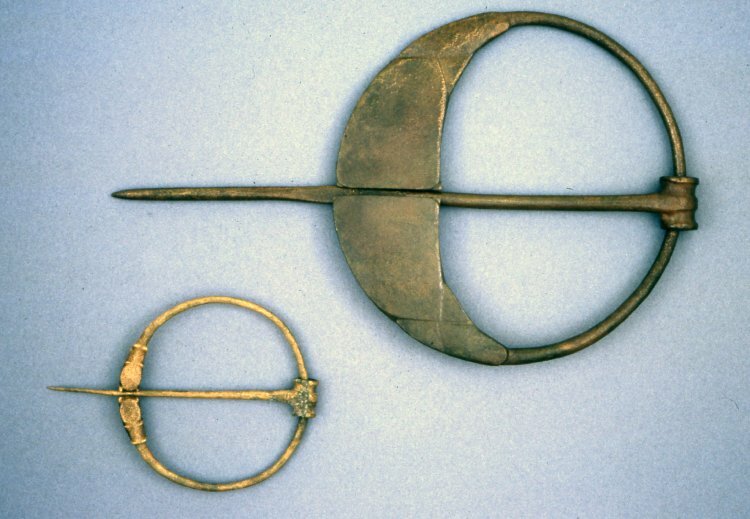 Iron purse-frame of flat bar with remains of two pendant loops. Bronze cross pendant; open-work; octofoil; pierced by four small holes for attachment.